This building was constructed in 1960 in one and two bedroom floorplans. 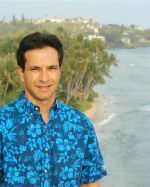 One bedrooms have approximately 438 square feet interior and 151 square feet of lanai area. Two bedrooms have approximately 625 square feet interior plus 130 square feet on the lanai. Diamond Head Terrace has a total of 25 condo residences. Diamond Head Terrace is a walk up three-story building. Maintenance fees are approximately $375 per month for one-bedroom units and $520 per month for two-bedroom units. Each condo has an assigned parking stall. Guests may park on Pualei Circle and surrounding streets. Amenities of the property include a swimming pool and community laundry. This building was originally sold in leasehold, most owners have converted their properties to fee simple. 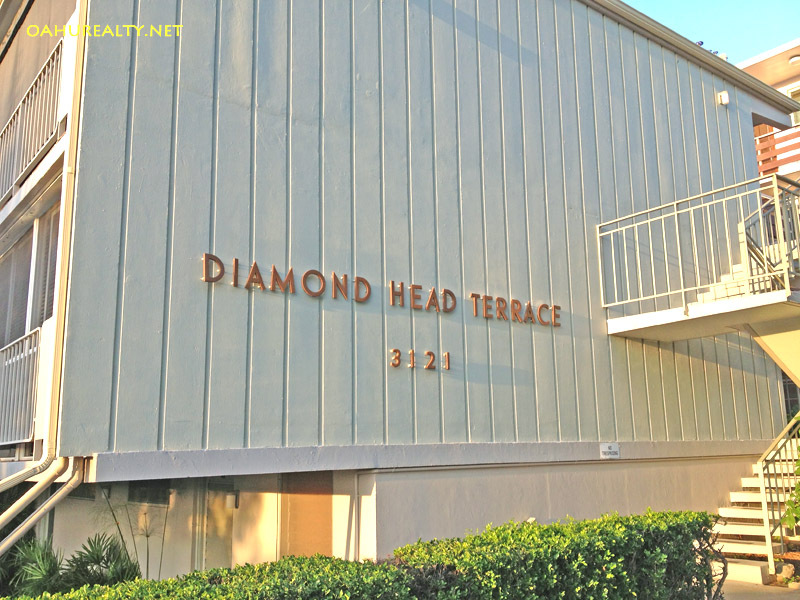 Diamond Head Terrace is located at 3121 Pualei Circle. To get there from the Honolulu Airport and downtown, take the H-1 freeway then get off at exit 25B. Follow to road straight ahead onto Harding Avenue, then turn right at Kapahulu Avenue (look for the Department of Water pumping station on the right corner). Turn left at Leahi Avenue, past Monsarrat and make a left turn to Pualei Circle.